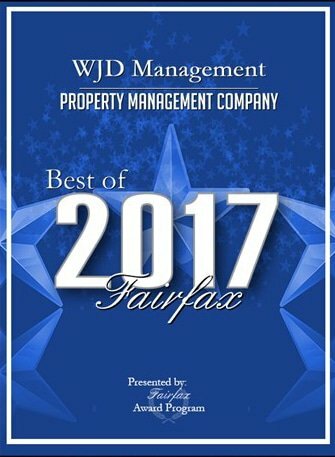 Welcome WJD Tenants! We invite you to use this page whenever you need assistance with a repair or maintenance issue, have a question about your lease or need help with other matters involving your home. If you would like to access your account simply click here or on the link below. From this secure page you can view or print your private information for any range of dates that you select. We hope that you find these online tools useful and that your residency with us will be a pleasant one. WJD Management has never been involved in any manner of real estate sales, and never will be. But there have been numerous instances over the years when our tenants have come to us for help with buying a home, and we have been unable to assist them. 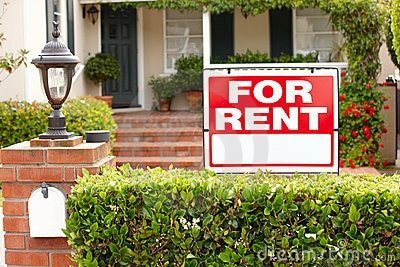 In response to this obvious need, we have partnered with MMK Realty so that we may assist our tenants in this manner after their lease has concluded.